Part of the ROYCE' chain. 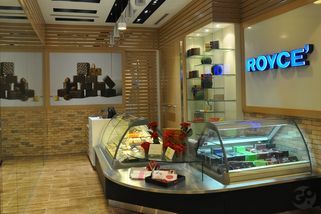 ROYCE’ is a confectioner specializing in chocolates based in one of the richest and most popular food havens of the world – Hokkaido, Japan. 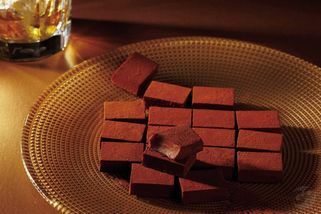 Established in 1983, ROYCE’ creates their delightful chocolate masterpieces in Futomi, Tobetsu-cho, Hokkaido. 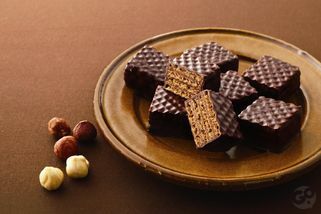 Sourcing only the finest ingredients within Hokkaido and other selected ingredients as well as is the finest cacao beans from around the world, each chocolate created at ROYCE’ is rich in taste and beautifully crafted. 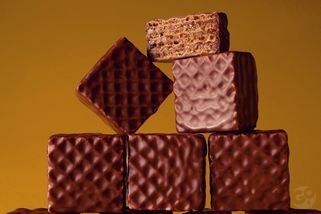 Although ROYCE’ has now branched out to the many corners of the world, the quality is strictly maintained and adheres to the highest standards. 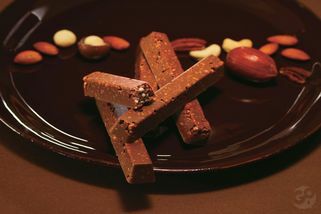 Opening its doors to chocolate connoisseurs in Subang, this outlet is located on the Ground Floor in Empire Shopping Gallery. ROYCE' @ Empire Shopping Gallery has no review yet. Submit a review!